Jack Ma, the chairman of Alibaba’s board of directors, said that without blockchain, Alibaba would die. In September, JD.com, another retail giant in China also released the first e-commerce electronic business license for their blockchain application platform in Suqian City, China. These e-commerce giants are so active in embracing the blockchain technology because blockchain is likely to subvert the existing e-commerce model. E-commerce, which used to be regarded as a revolutionary pioneer, will turn into the past sooner or later. It is easy to miss it even without notice. Alibaba and JD’s market share has increased to more than 85 percent of the domestic e-commerce market in China and it caused a duopoly situation that other players cannot shake. Alibaba and JD.com have a large amount of user data and determine what products users can buy and what they should buy, what businesses can board the platform, and then they master the logistics and commodity supply chain. However, in the blockchain era, small businesses can prove that they are trustworthy through the blockchain. Through traceability and asset-winding, small businesses no longer need to rely on the reviews on the e-commerce platform to prove themselves so the merchants can reduce cost to get trust. For consumers, they can understand merchant more transparently and quickly, and buy the most reliable products. Because the product information is put on the blockchain from the place of origin to the logistics, so the information cannot be falsified, and all details of the transactions are in the block. Every step taken on the blockchain e-commerce platform will be recorded for public to check. In the future, we may no longer need to buy things on Alibaba, Amazon or JD.coma. Merchants and consumers can directly conduct transaction. Compared with credit card or mobile payment that are commonly used in current e-commerce platforms, encrypted digital currency is a more secure payment tool. During the transaction, the user is not exposed to the risk of card number and personal information being stolen because the thieves can not get anything from the public key or the transaction hash values to identify personal information. According to statistics, 1–3% of e-commerce transactions around the world currently generate transaction disputes, and the blockchain’s distributed ledger can effectively protect consumer rights, because each transaction record is recorded on the blockchain which can not be tampered with. When consumers try to protect their rights, it will be a more effective way to keep the evidence. In China, some experimental blockchain e-commerce models have been seen. For example, in early September, Zhiweiguan, a famous food brand in China worked with a blockchain company Fuzamei Technology to jointly launched blockchain moon cakes. 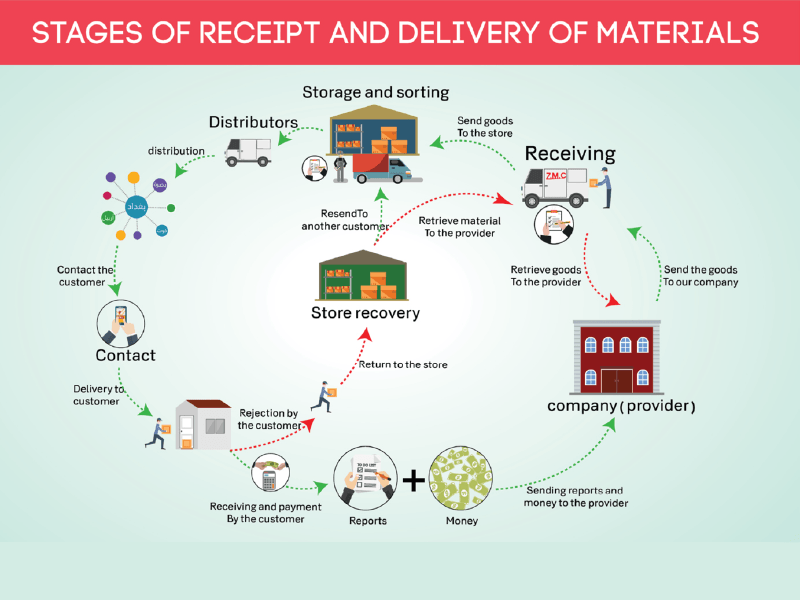 The purchase process was transferred from physical/ online store to the blockchain platform. From order placement to payment to invoicing, all in blockchain. Over 4,000 boxes of moon cakes were sold within 18 days, which is a relatively successful blockchain e-commerce model in China. Soybeans, teas, and even hairy crabs are planned to be launched on this blockchain e-commerce platform in the future. It may trigger the transformation of traditional e-commerce and affect the business world deeply. Three Aspects Where the Blockchain will Revolutionize E-commerce was originally published in Data Driven Investor on Medium, where people are continuing the conversation by highlighting and responding to this story.